Natasha Gill is an associate at Zweiback, Fiset & Coleman LLP. Her practice focuses on complex litigation and government investigations, including experience in intellectual property disputes, employment matters, privacy litigation, healthcare litigation and commercial disputes. 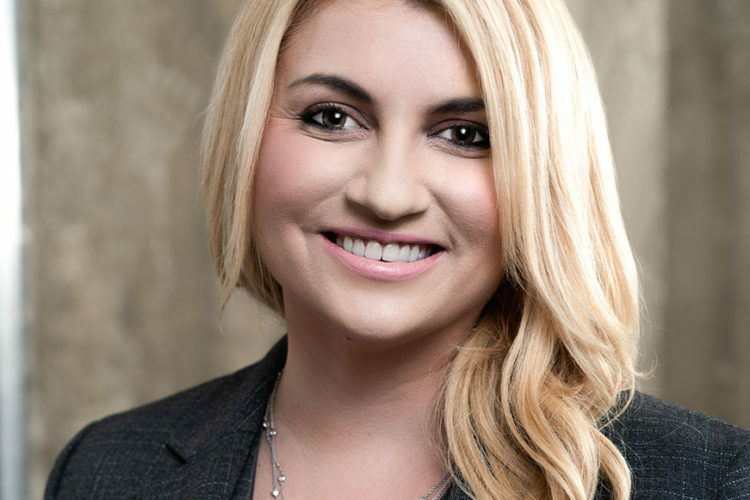 Prior to joining ZFC, Natasha was an associate at a national law firm. Erin Perez-Coleman is a co-founder and partner of Zweiback, Fiset & Coleman LLP. Erin has successfully litigated in both state and federal courts. Erin focuses her practice on matters involving complex civil litigation, white collar criminal defense and data security issues. She regularly represents individuals and companies in a wide range of litigation matters including healthcare fraud, political corruption, bribery, SEC violations, government investigations, money laundering, and environmental crimes. Erin’s litigation practice also includes successfully carrying out internet enforcement actions against cybercrime and defending companies in data privacy litigation. 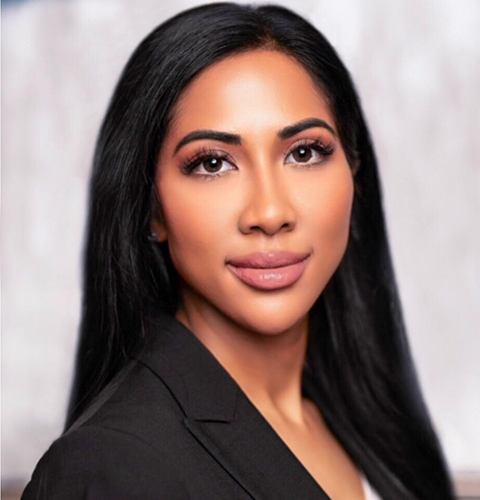 Prior to co-founding Zweiback, Fiset & Coleman LLP, Erin was a senior level associate at national defense firms Arent Fox LLP and Alston & Bird LLP. Erin counseled clients at every stage of litigation, from filing or answering the initial complaint to resolution of the matter. Rachel L. Fiset is a co-founder and managing partner of Zweiback, Fiset & Coleman LLP. Rachel’s practice includes varied civil and criminal state and federal litigation, government investigations, regulatory compliance, mediations, appeals and arbitrations. Rachel has achieved outstanding results for Fortune 500 companies, mid-to-small size companies and individuals accused of healthcare fraud, political corruption, bribery, SEC violations, real estate investment fraud, environmental violations, import/export violations, money laundering, copyright infringement and theft of trade secrets. 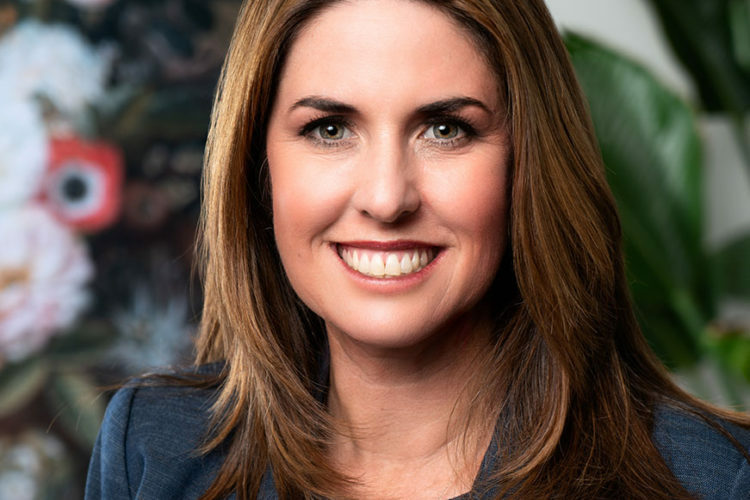 Rachel’s complex civil practice has included favorable settlements and victories in various matters relating to healthcare, telecommunications, social media, energy companies, entertainment, government contracting and finance. Prior to founding Zweiback, Fiset & Coleman LLP Rachel worked at top international law firms, including Quinn Emanuel Urquhart & Sullivan. Rachel clerked for the Honorable Consuelo B. Marshall, Chief Judge Emeritus of the Central District of California. 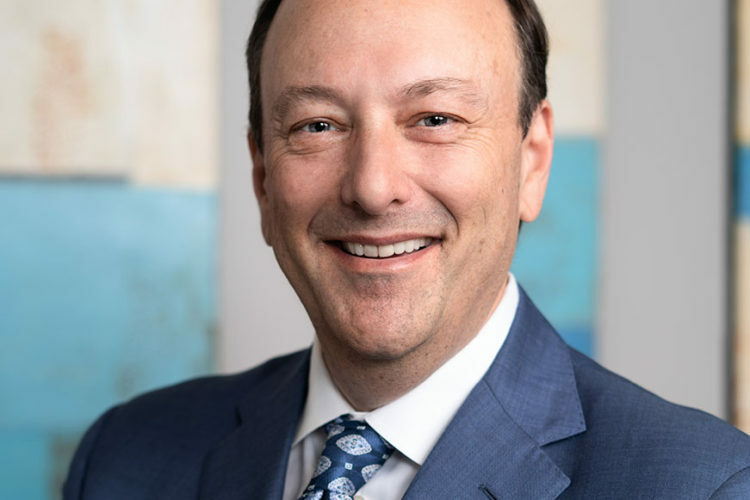 Michael Zweiback is a co-founder of the firm and has significant experience in white collar criminal defense, complex commercial litigation and trial practice in state and federal courts across the country. Michael has also litigated complex commercial disputes in international arbitration forums. Michael is a former big law partner and multiple practice group leader across a broad range of practice disciplines including, Cyber Security and Privacy, National Security and Digital Crimes, and Government Investigations and Trial Practice. Michael formerly served as an Assistant U.S. Attorney in the Central District of California and was Chief of the Cyber & Intellectual Property Crimes Section where he investigated and prosecuted cyber related crimes including computer intrusions, privacy related offenses and the theft of intellectual property and trade secrets. Michael served as a principal advisor to the U.S. Attorney General’s Advisory Committee on Cyber Crime. Michael also served as the Deputy Chief of the Terrorism and Organized Crime Section supervising and prosecuting national security investigations with an emphasis on cyber-related national security issues as well as the use of electronic surveillance (FISA) in national security investigations. Michael also participates in The George Washington University Center for Cyber and Homeland Security’s Active Defense Task Force, which is developing best practices for business and government in addressing cyber threats and related regulatory issues. Michael is also on the executive committee of the UC Irvine Cybersecurity Policy & Research Institute (CPRI) as well as a founding member and executive board member of Secure the Village, a non-profit, working on best practices in cyber security for the Los Angeles business community. Michael has been listed in the 2016 and 2017 editions of The Best Lawyers in America© in the area of Criminal Defense: White-Collar. Michael has significant experience defending government investigations on behalf of individuals and corporations in health care, financial services, antitrust, and anticorruption, including the FCPA. He also has significant experience defending against enforcement actions brought by agencies such as the SEC, FTC, as well as State Attorney’s Generals in a variety of areas including, alleged violations of various provisions of federal and state data security and privacy laws. Michael has arbitrated technology/data security related claims, including computer hacking, before the International Court of Arbitration (ICC) in Paris and the U.S. Michael has also been involved in privacy-related litigation before the European Court of Justice (ECJ). Michael is a frequent commentator in print, radio and television on federal and state criminal matters, data security and national security related matters. Advising an international client regarding ransomware infections on the internal corporate network. Advised a utility client on the impact of a ransomware infection on customer data. Advising an international corporation regarding a business e-mail compromise which resulted in access to critical data as well as the theft of corporate funds. Advised an international corporate client whose systems administrator had been terminated and subsequently hacked back into network servers and destroyed corporate financial order data from vendors. Guided the client through the investigation and subsequent referral to federal law enforcement and advised the client on potential consumer notification issues. Represented a company in an investigation by a state attorney general’s office as a result of a breach of the client’s computer database and the theft of consumer personal identification information, resulting in no enforcement or civil action taken against the client company. Advised California corporations on data security/breach obligations. Advised a multinational corporation on EU Safe Harbor issues. Advised online companies on issues involving data aggregation, web crawling and EU privacy rules. Advised a Fortune 50 corporation on issues involving data security in a cloud computing platform environment. Advised a California university on issues related to the intrusion of a university sequel database containing student information. Advised multinational corporations on Stored Communications and Electronic Communications Privacy Act provisions as well as issues pertaining to National Security investigations. Reviewed and drafted third-party vendor agreements with provisions for cybersecurity. Represented former Los Angeles County Sheriff Lee Baca in a federal prosecution concerning false statements provided to the FBI. Represented a defendant in an investigation by the Department of Justice Antitrust Division in San Francisco for alleged violations of bid rigging which resulted in a declination and dismissal of all charges. Represented a defendant in the “Night Shades” cyber intrusion investigation prosecuted by the United States Attorney’s Office for the Southern District of New York. Represented a Southern California political figure in a public corruption investigation conducted by the District Attorney’s Office Public Integrity Division. No charges were filed. Represented a California investment firm in an investigation by the SEC in the Southern District of New York. The investigation was declined for an enforcement action. Represented a Southern California political figure in a municipal finance investigation conducted by the SEC in the Northern District of California. The investigation was declined for an enforcement action. Represented the pool of employees for an international corporation under investigation by the SEC and Department of Justice (DOJ) for violations of the FCPA. The case was resolved by a deferred prosecution agreement. Represented multiple high-net-worth individuals in an investigation by the IRS and DOJ Tax Division for alleged failure to declare overseas investments in European and Israeli financial institutions. The DOJ declined prosecution. Represented a former city manager in a state court prosecution for criminal conflict of interest, resulting in a sentence of house arrest and probation after facing a substantial state prison sentence. Represented the former mayor of Rosemead, California, in a bribery and corruption prosecution brought by the U.S. Attorney’s Office and FBI (United States v. John Tran, CR 12-00104-DSF). Represented an oncology practice under investigation by the FBI and U.S. Attorney’s Office in the Southern District of New York for alleged health care fraud. The investigation was declined with no charges filed. Represented a home health care provider in the Southern District of Alabama under investigation by the FBI for alleged fraudulent billings and false claims. The investigation was declined with no charges filed, and the civil false claims case was not pursued by federal investigators. Represented a high-ranking federal law enforcement agent in an investigation by his agency’s Office of Professional Responsibility for alleged false statements and obstruction of justice, resulting in a declination of all charges by the U.S. Attorney’s Office in the Central District of California. Defended the individual in parallel proceedings to terminate employment from the agency, resulting in complete exoneration and his return to work including, the payment by the agency of all back pay, restoration of all benefits and damages. Represented a federal law enforcement agent in an investigation by the IRS for misuse of IRS computer databases, resulting in a declination of all charges. Represented a foreign sales agent in an investigation and prosecution by the DOJ into allegations of violations of the FCPA (United States v. Lindsey Manufacturing, et al., CR 10-1032(A)-AHM). Represented a Fortune 500 client in an investigation by multiple California District Attorney’s Offices for alleged violations of California consumer protection laws. Represented a Southern California political figure in a bribery investigation conducted by the FBI, resulting in a declination of all charges by the U.S. Attorney’s Office. Represented a victim defense industry company in a matter involving the theft of trade secrets by former employees that caused substantial financial damage to the company and resulted in criminal charges being filed against the former employees. Represented a mid-sized victim company in a matter involving the theft of corporate trade secrets by a former employee who hacked back into the computer email network after he left for a rival business. Criminal charges were filed against the individual and a civil suit was successfully pursued.